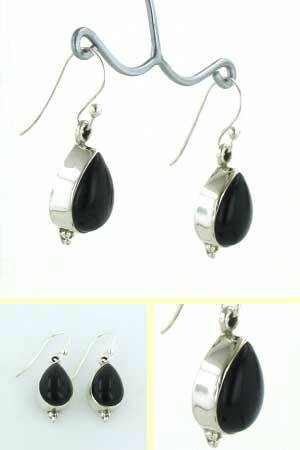 Black onyx and sterling silver tear drop earrings. 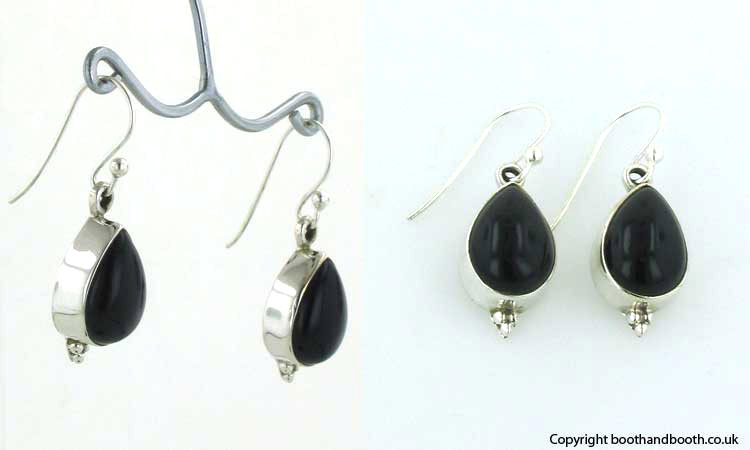 In classic black onyx and sterling silver, these drops will take you anywhere. 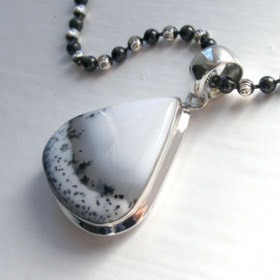 The black onyx gemstones are polished and beautifully domed. 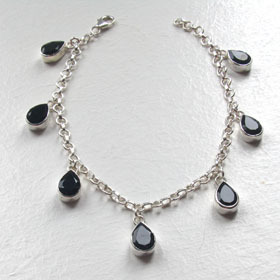 They gleam and shine in the bright sterling silver setting. 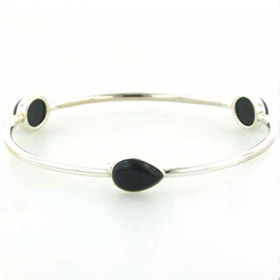 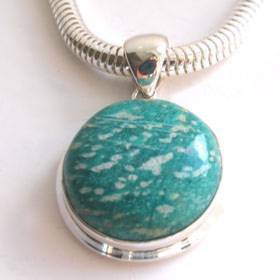 Explore our large collection of black onyx jewellery for a great selection!